1. Variety: Customer can choose under different specification: Differ output power, single phrase or three phrase, two pole or four pole, single surpport or double support, for mainland or marine, and customer also can choose suitable transition connector or coupler. 2. Control system: Auto-voltage regulator have wet- proof, salt-proof, vibration-isolation fuctions. 3. Excition system: Any choosed permanent magnet alternator can solely supply electricity for excition system. 4. Insulation and proof: All alternator have H grade insulation and standard bad wether protection functions. 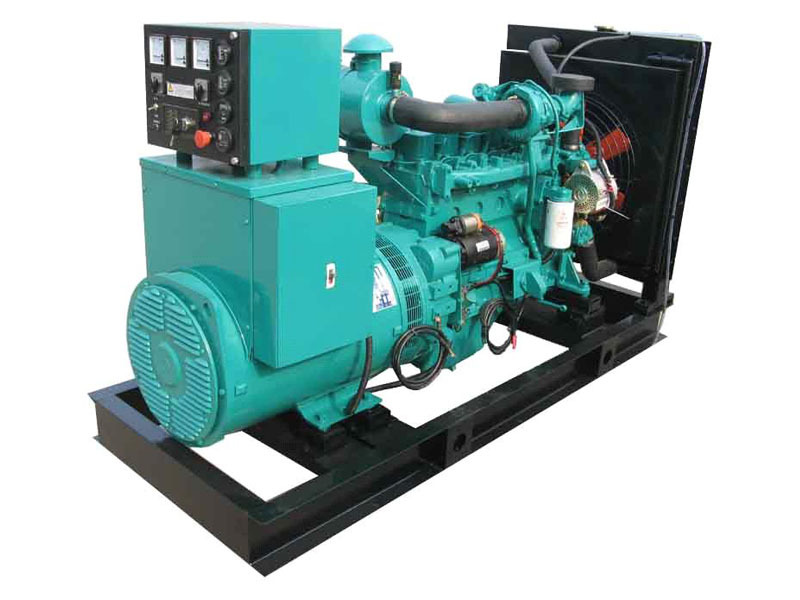 Three working model for choose: Stopage, automatic and hand startup model Main fuction: Genset start, stopage fuction, displaying genset three phrase-voltage, current, engine water temperature, oil pressure, RPM and so on. And the governor is GAC governor. Protection: When high water temperature, low oil pressure, over-speed, can automatically protect stopage, with the function of breakdown displaying.